After extensive research, these are our findings. 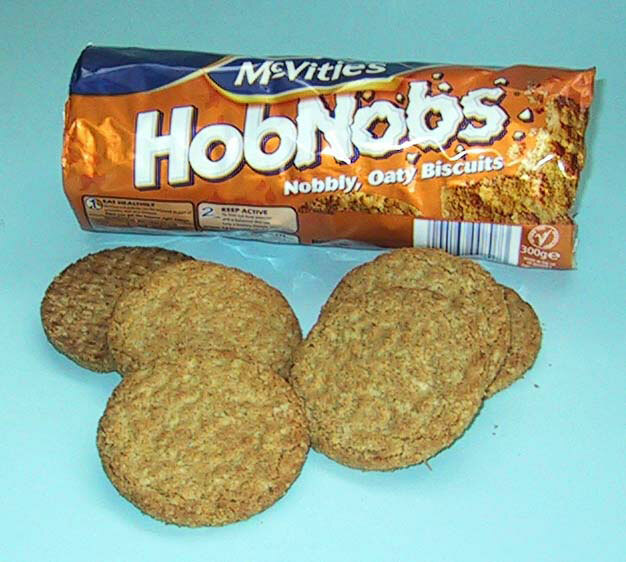 The Malted Milk is the ultimate in Nan biscuits. "Will you have a biscuit?" she asks, pouring a cup of tea. Out of the corner of your eye you see the treats tin. Maybe she's made shortbread. Maybe there's a fairy cake in there. Oh dear. It's not. It's a few Malted Milks, and they've gone a bit soft. Brilliant. Let's not even get into the argument of whether it's a biscuit or a cake. The fact remains that this snack is a disappointment. 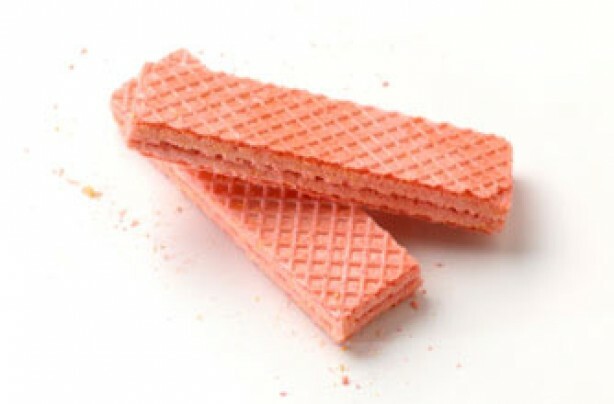 It can't withstand dunking, it clings to the roof of your mouth, and it tastes like air. Terrible. A Rich Tea biscuit punches far above its weight. Add a smear of butter and it's a far classier snack than it ought to be. Still no big hitter, but nothing to sniff at either. Ginger nuts are the Steve Carell of biscuits. They are reliable. Nobody will mind if they're there. They will complement most beverages. Everyone likes them, but few people love them. Nobody will ever turn down a Digestive. Edging in ahead of digestives thanks to their texture, and also their variety. Chocolate, dark chocolate, caramel - they're all welcome. Slightly too sweet for satisfaction, and kept out of the top six by their price. Oreos, you are OK. There may be more exciting biscuits. There may be more adventurous biscuits. 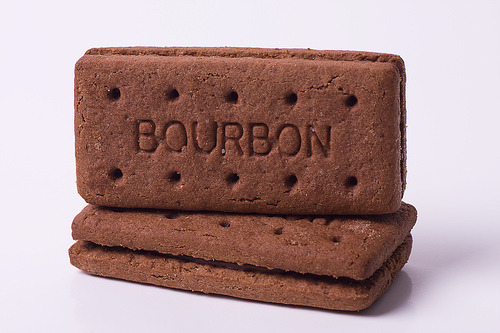 But for price, taste, dunking and general biscuit-tin acceptance, Bourbons/ Custard Creams sit solidly in sixth position. This is technically a cookie, we know. 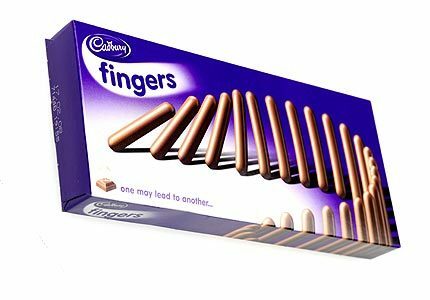 And it's not sold in multipacks, making it a solitary eating experience. But oh! what an experience. Melting chocolate, fresh from the oven (if you're lucky) and big enough to share with your friends if you're feeling generous. This is a fancy biscuit, and for that we make no apologies. Sometimes you just have to splash out, and what better way to do it than with a buttery biscuit with a milk chocolate topping? A topping that has a signature 52 tooth frame, no less. Don't. If you're going to say it, just don't. We know. Jaffa Cakes are brilliant, they are always on special offer and nobody in your office will be annoyed if you buy them. Be it in fingers or rounds, shortbread is marvellous. It is the closest that biscuits get to being cake. A little bit of luxury at an affordable price. A perfect mixture of chocolate and biscuit. Portable, shareable and munchable. 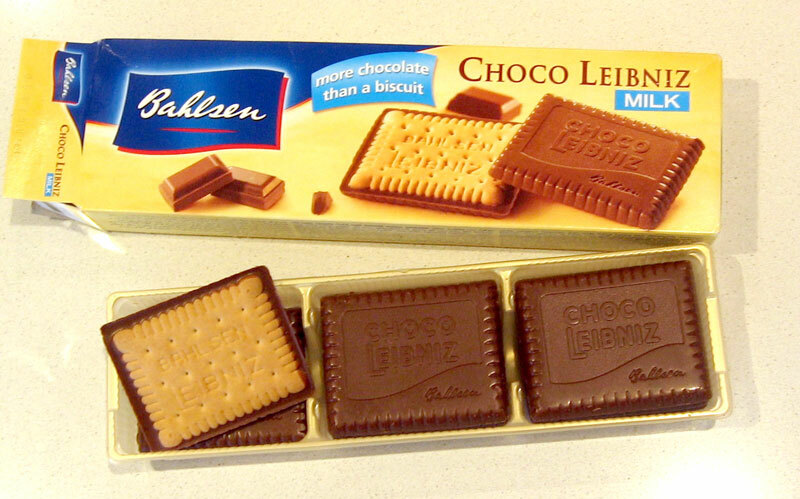 The best biscuit that there is. No argument.